BLH Wins 2011 Apex Awards | BLH Technologies, Inc.
Rockville, Maryland — BLH Technologies, Inc., a rapidly growing communications and technology firm, was awarded two 2011 Apex Awards for Publication Excellence for Web sites developed and maintained on behalf of the Office of Family Assistance (OFA), Administration for Children and Families, U.S. Department of Health and Human Services. Award winners were chosen based on the quality of the design and content and on the success of the entry in attaining overall communications effectiveness and excellence. BLH designed, developed, and maintained the meeting and registration Web site for the 2011 Annual Meeting of the OFA Healthy Marriage and Promoting Responsible Fatherhood Grantees, and it partners with ICF International in maintaining the Web site for the Welfare Peer Technical Assistance Network. Both Web sites were awarded Apex Awards in the categories of Special Purpose Web and Intranet Sites and Web and Intranet Site Content and Writing, respectively. The APEX Awards for Publication Excellence is an annual competition for writers, editors, publication staff members, and communicators. For the Twenty-Third Annual APEX Awards, awards were given in the following 11 main categories: (1) newsletters; (2) magazines and journals; (3) magapapers and newspapers; (4) annual reports; (5) brochures, manuals, and reports; (6) electronic and video publications; (7) Web and Intranet sites; (8) campaigns, programs, and plans; (9) writing; (10) design and illustration; and (11) one-of-a-kind publications. BLH designs, develops, and maintains various Web sites on behalf of Federal Government and private-sector clients that are Section 508-compliant and that aim to provide complex information in clear language for all users. 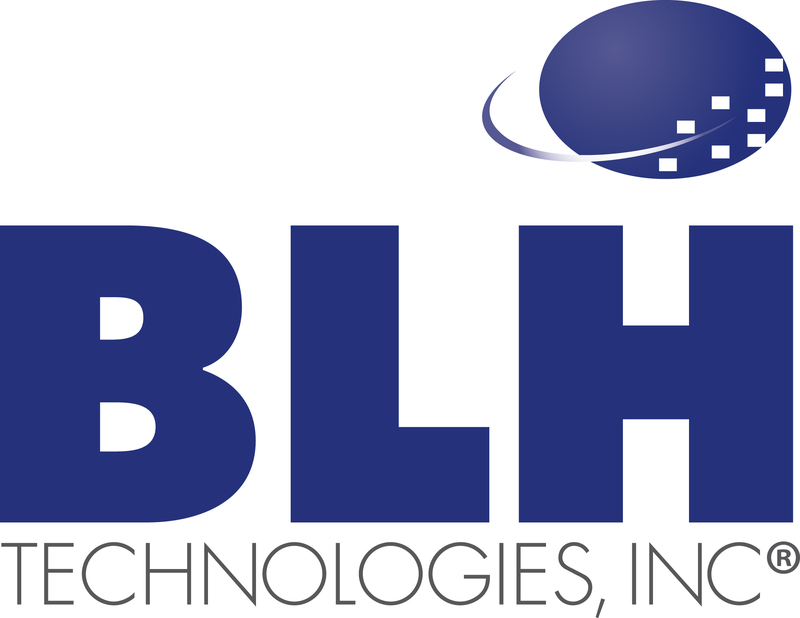 Headquartered in Rockville, Maryland, BLH is a mature, professionally-managed firm that delivers innovative solutions and high-quality services including health communications (e.g., program management and evaluation, communication and outreach support, publications and materials development, scientific and educational training and event management), financial management, and information technology to Federal Government and commercial clients. The firm is dedicated to embracing a new and ever-expanding role in the world of consulting services. BLH’s Web site is www.blhtech.com.